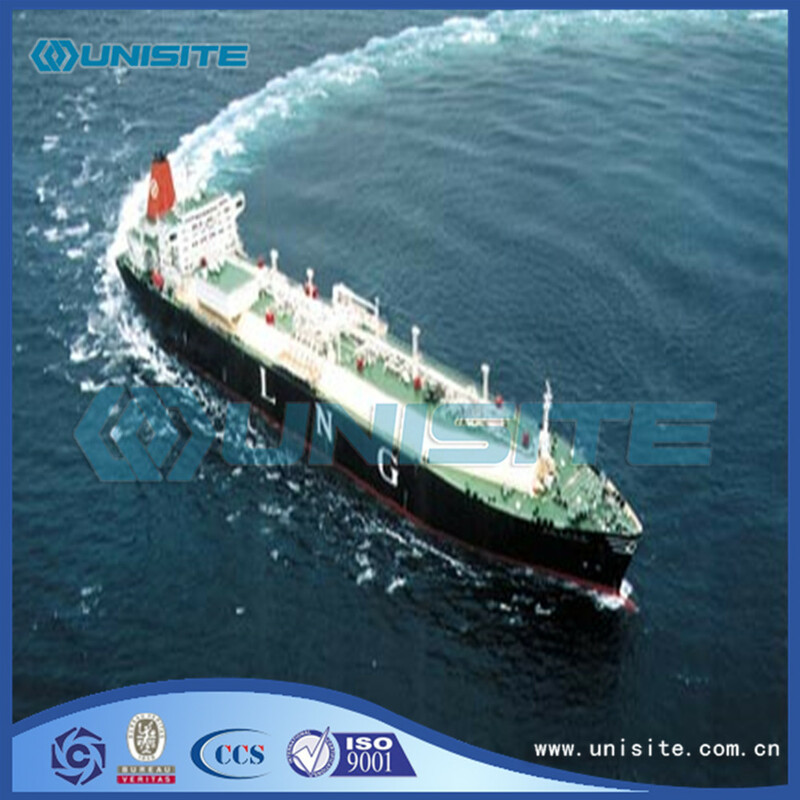 Liquefied natural gas transport ship referred to as LNG, the main transport liquefied natural gas. The main component of liquefied natural gas is methane, which is easy to transport, and it is usually used in the low temperature (- 165 degrees Celsius) freezing method to make it liquefied. 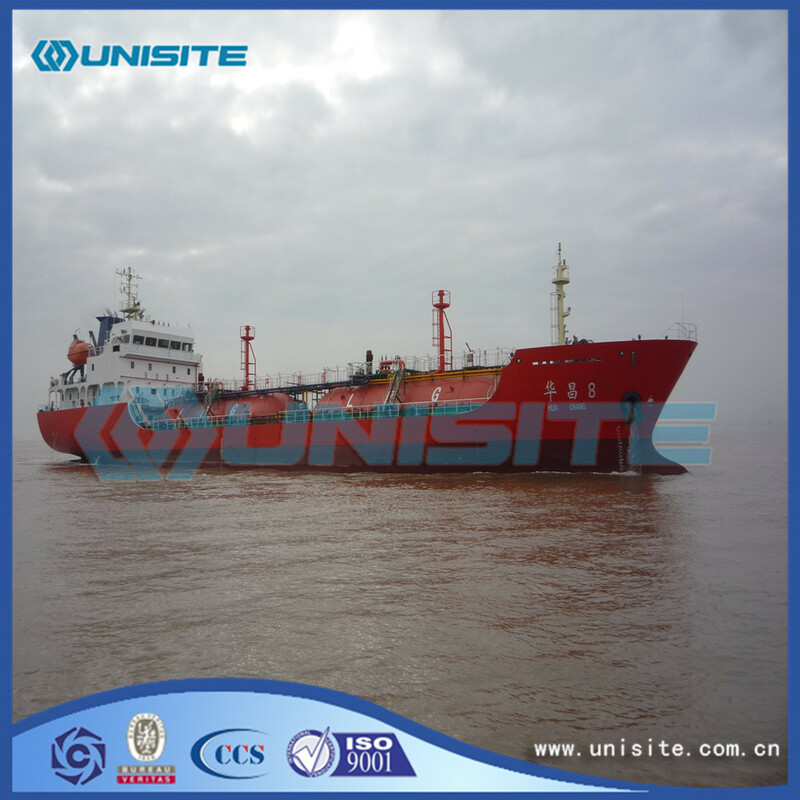 Our country is not only a country with a series of LNG ship types after Korea, Japan and other countries, but also the design of ship type in China has obvious advantages in safety, energy saving and environmental protection. From the ship was born to 2013, the world LNG tanker storage system mainly has two kinds of self support and thin film. There are two types of A type and B type, A type as the diamond or IHISPB, B type is spherical. LNG receiving terminal has a dedicated terminal for LNG transport, ship berthing and unloading operation. Storage tanks for the storage of liquefied natural gas from the LNG transport ship. The re gasification device is to heat the liquefied natural gas into a gas, and the gas is transported to the end user through the pipeline. The cold energy released by LNG in the process of re gasification can be comprehensively utilized. In general, about 25% of the cold energy can be used. Look at the membrane type LNG carrier is better than MOSS in ship performance in general, but MOSS has the advantages of less restricted use, cargo loading operation and, in the early days of the LNG sea, MOSS ship has a large advantage. According to the different types and construction methods, the liquid cargo hold of the thin film type ship is divided into No.96 type GTT type and Mark type III type, and No.96 GTT type insulation form is insulated box; Mark type III is composed of insulation board and rigid insulation material. 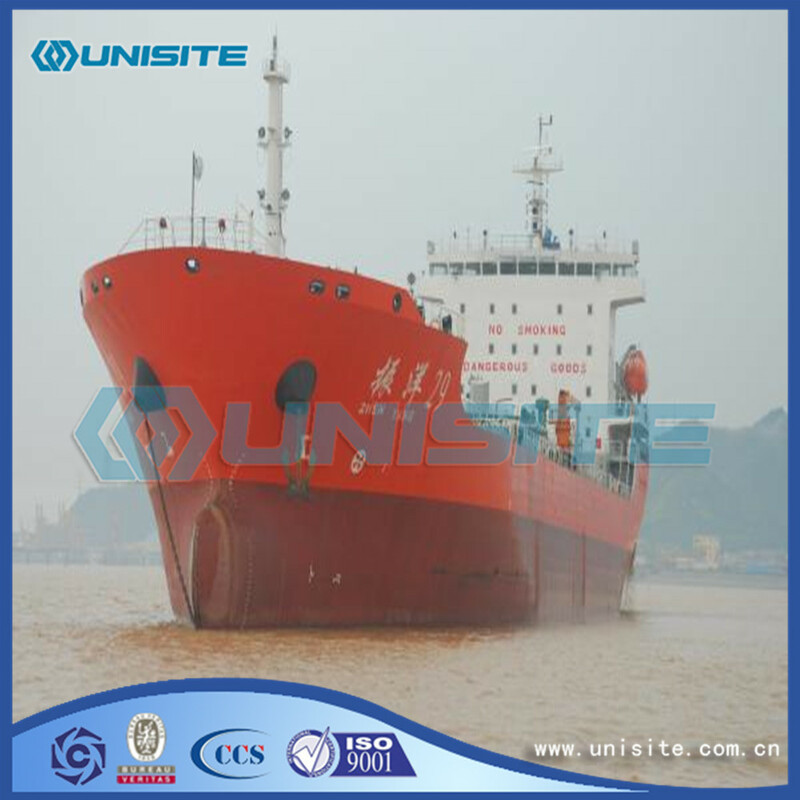 The Hudong Zhonghua shipbuilding (Group) Co. Ltd. has successfully built the GTT No.96 type LNG ship. GTT No.96 has higher demand than the Mark type construction process in hull, whether in precision control or welding requirements, to build GTT No.96 requirements, basically also mastered the Mark type construction technology. In the liquid cargo tank, the second layer of INVAR welding, No.96 GTT type can be a large number of automatic welding, welding quality control, and Mark type III manual welding more, welding quality is not easy to control. Looking for ideal Marine LNG Vessel Manufacturer & supplier ? We have a wide selection at great prices to help you get creative. All the Marine LNG Vessels are quality guaranteed. 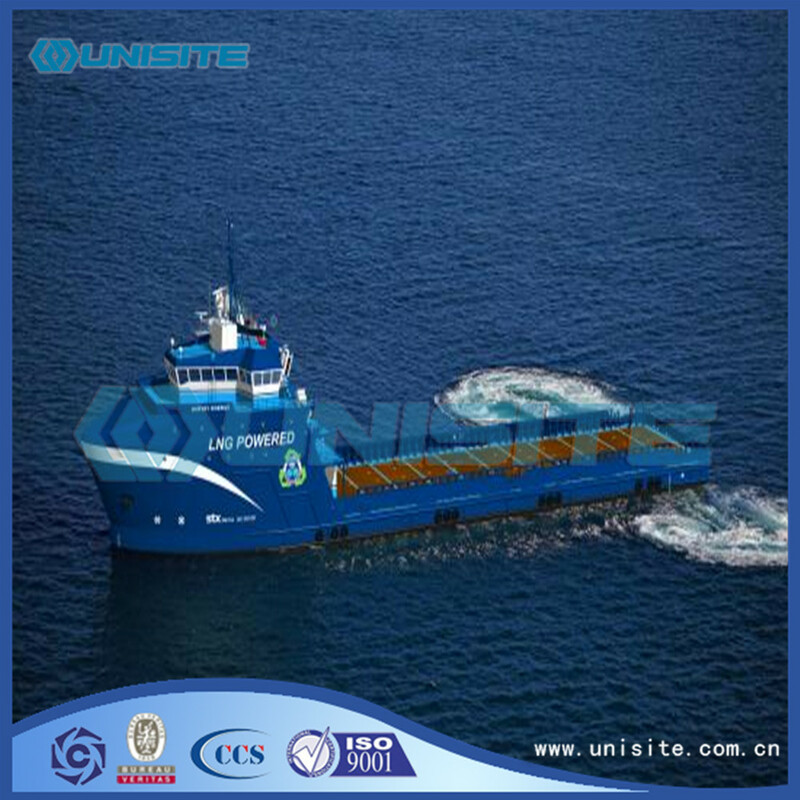 We are China Origin Factory of Marine LNG Vessel for Sale. If you have any question, please feel free to contact us.